Your plumbing system is one of the most important components of your home. It brings us wonderful convenience to our everyday lives. Most of us are happy to have an indoor toilet instead of an outhouse, and warm bathwater out of the faucet instead of heating pail on a wood-burning stove. We frequently take this convenience for granted - until it’s not working perfectly for us anymore. When your plumbing system needs a little TLC, give us a call. Leaking pipes can cause extensive water damage to your property. Burst pipes can cause much greater damage quickly, and have an immediate affect on your quality of life. 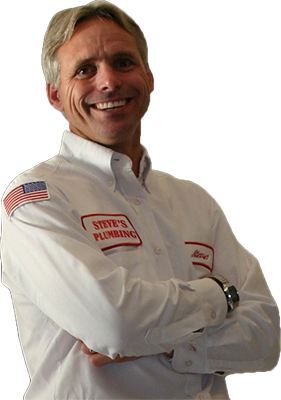 Whatever the issue is, let Steve’s Plumbing & Heating help you with those plumbing problems before they become long-term issues requiring costly repairs. We serve central Wisconsin, including Wausau, Wisconsin Rapids, and other nearby communities.